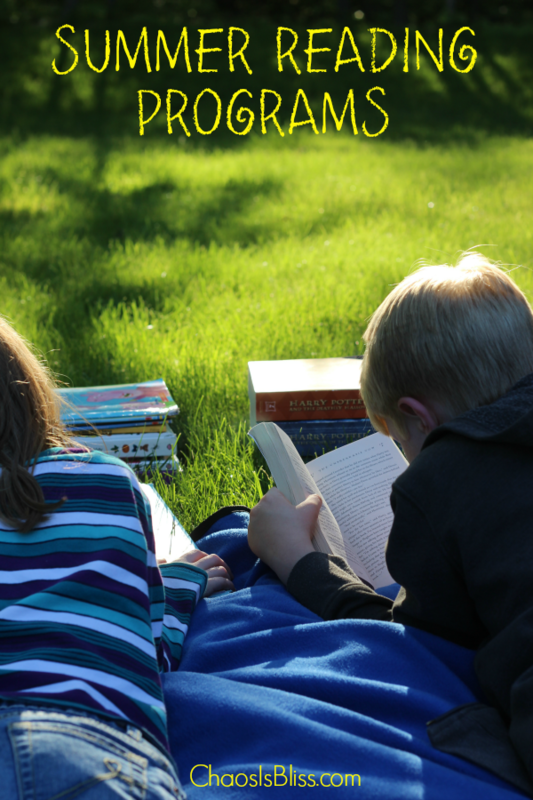 Summer Reading Programs allow kids to get lost in books all summer long, and be rewarded for it! 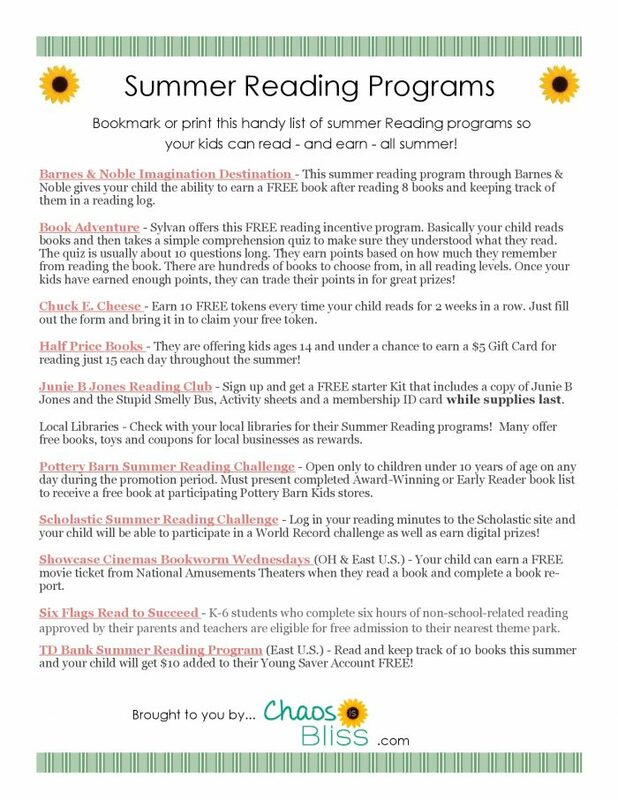 Here is a free printable list I created of Summer Reading Programs you can bookmark or print out, and help your kids to grow their love of reading throughout the summer. A few are yet to be launched for this year, but should be shortly! When you download the file (it’s a PDF) you’ll be able to click the links to go directly to the sources for each summer reading program. 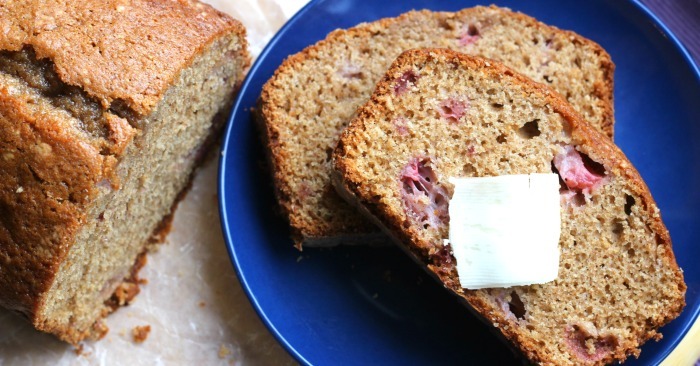 You can also listen to the audio from my segment on Indy’s B105.7! Also check Amazon’s Editor’s list of summer reading picks for kids! 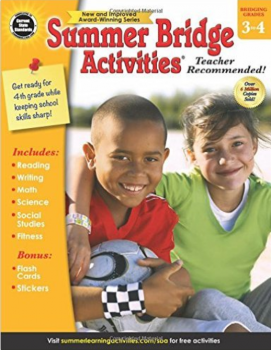 To further help with the summer “brain drain” that can happen during summertime, I get each of my kids these Summer Bridge Activities books for their upcoming fall grade level. 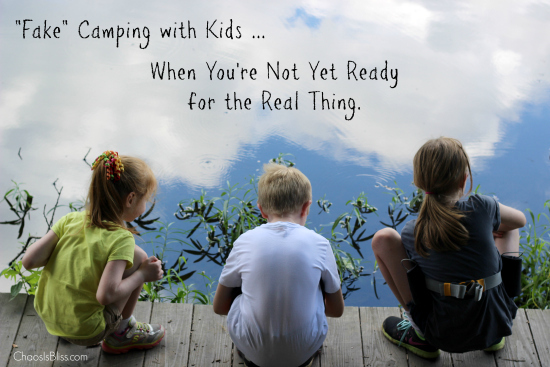 They each start with concepts your child would have covered in the current year, and then it “bridges” the gap to prepare them for their next grade level. Highly recommend! Be sure to pin this Summer Reading Programs free printable on Pinterest to refer to later, and share with your friends! And because she’s just so darn cute, I took a little video of my daughter Carlie reading when she was in Kindergarten. I love to read all the time. At school, home, and on the travel I go.